What makes our decaf different? It was crafted by a mother who loved her morning coffee almost as much as she loved her toddler, unborn son, and family. 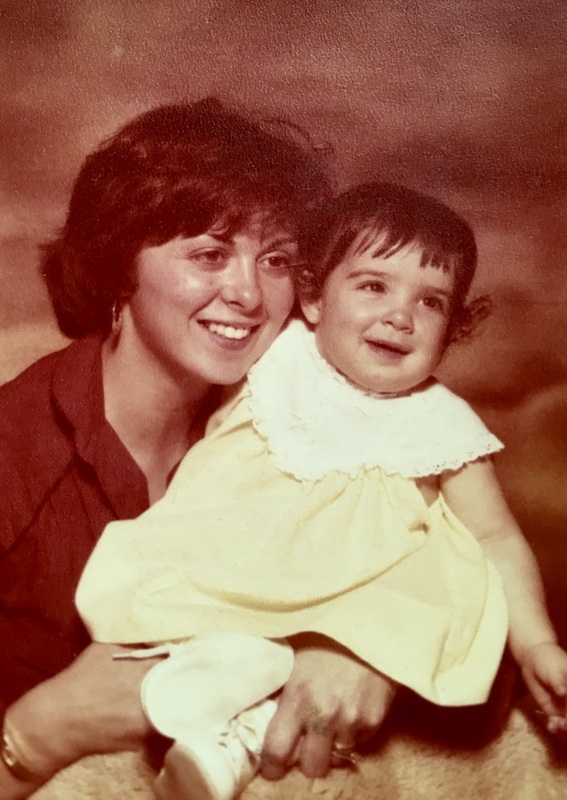 The original Qween Bean (her preferred spelling), Susan Mills, had a 1-year old daughter, Nicole, and was pregnant with her son, David, when she stepped in to co-run Mills Coffee. While she always felt it very ironic that women needed to abstain from their morning energy boost at the very time they needed it most, this new challenge proved it was flat out cruel. In true Mills fashion, Susan set out to find a delicious decaf – her success was quick and long-lasted. Mills 1860 Blend decaf has been our best selling decaf since introducing decaf in the early 1980s. Thirty years later, Susan and Nicole, who manages Queen Bean Coffee Company, are still focused on bringing moms and all else who need or prefer decaf, the best decaffeinated beans. All of our decaf coffees are sourced from the same wonderful, sustainable, eco-conscious farms as our non-decaffeinated beans and all are naturally decaffeinated, primarily with the CO2 decaffeination process. We offer decafs in all roast shades, flavored decafs, and single serve decaffeinated options. We don’t roll the cost of decaffeination forward because we know that many decaffeinated coffee drinkers, like new and expecting moms, may not choose decaf and shouldn’t be penalized for purchasing a quality coffee out of need rather than choice. We do hold our decaffeinated coffees to the same high standards we hold our caffeinated coffee to because you drink it, we drink it, and that first sip of the day should bring us the same sense of peace, joy, and readiness as a caffeinated cup. For more information about the decaffeination processes we use, check out our blog entry. The best way to brew coffee? There isn’t one. There are many great ways to brew coffee!